PGA Golf Day Has Begun! 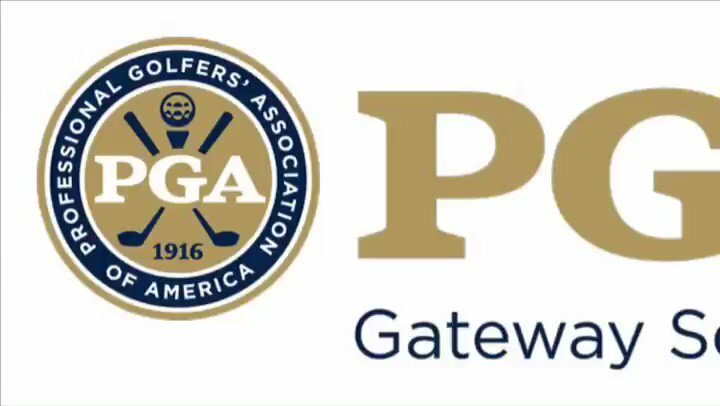 From April 8th-September 30th, the Gateway PGA Section is raising funds for the new Gateway PGA home site and to build out the space in the best manner to serve Gateway PGA Members and the Gateway PGA REACH Foundation. Get your checks and purse payouts automatically deposited into your bank account. Fill out and submit the form below. Save the date! 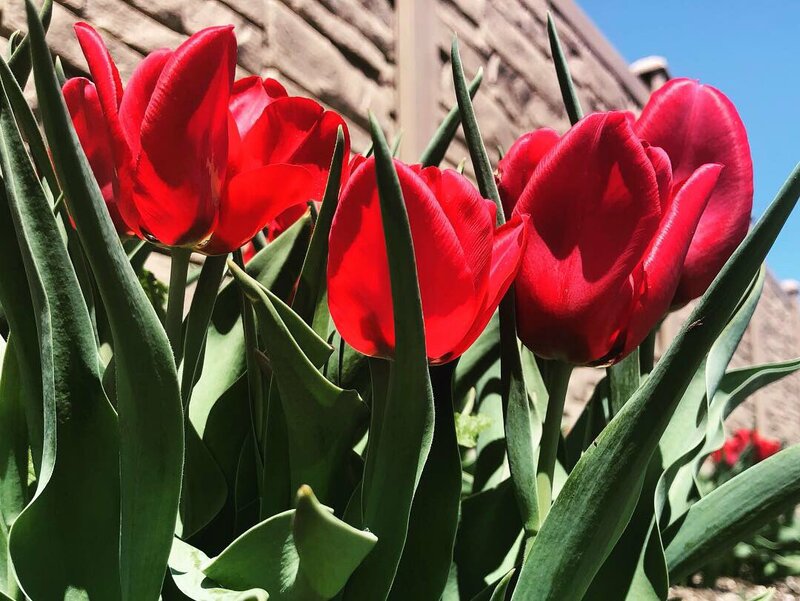 #GiveSTLDay Is May 1st. It’s your unique opportunity to give back and help us serve the Gateway Region through our three pillars: Youth, Military and Diversity & Inclusion. You can visit our donation page from April 2nd until May 1st to pre-schedule a donation. Promote involvement and enjoyment of the game of golf for PGA members and associates in Eastern & Central Missouri and Southern Illinois. 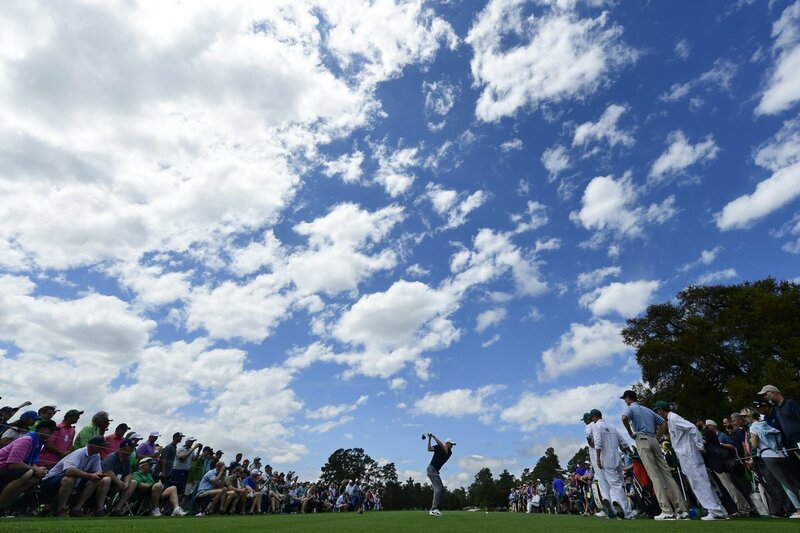 Helping to Grow the Game of Golf. Our junior golf programs help kids develop their skills both on and off the course through the game of golf. The mission of the Gateway PGA, which is comprised of over 335 professionals at over 200 facilities in eastern and central Missouri and southern Illinois, is to abide by the above PGA Golf Professional’s Code of Ethics and to provide its members with meaningful playing, educational and financial opportunities while promoting golf at all levels in the geographical confines of the organization. As the industry's standard bearer, PGA Professionals serve as the recognized teachers and leaders of the game and promote its growth. 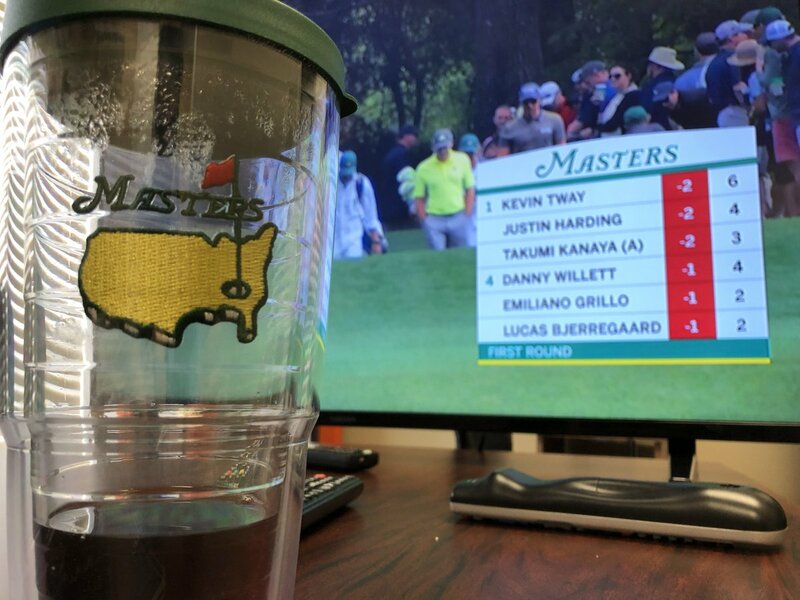 PGA Professionals have the opportunity to pursue a variety of exciting careers within the golf industry including golf operations. Members have the opportunity to compete in numerous tournaments throughout the country on some of the best courses in the world. Gateway PGA REACH Foundation continually works to promote the game and improve the lives of thousands of children, military veterans and their families. 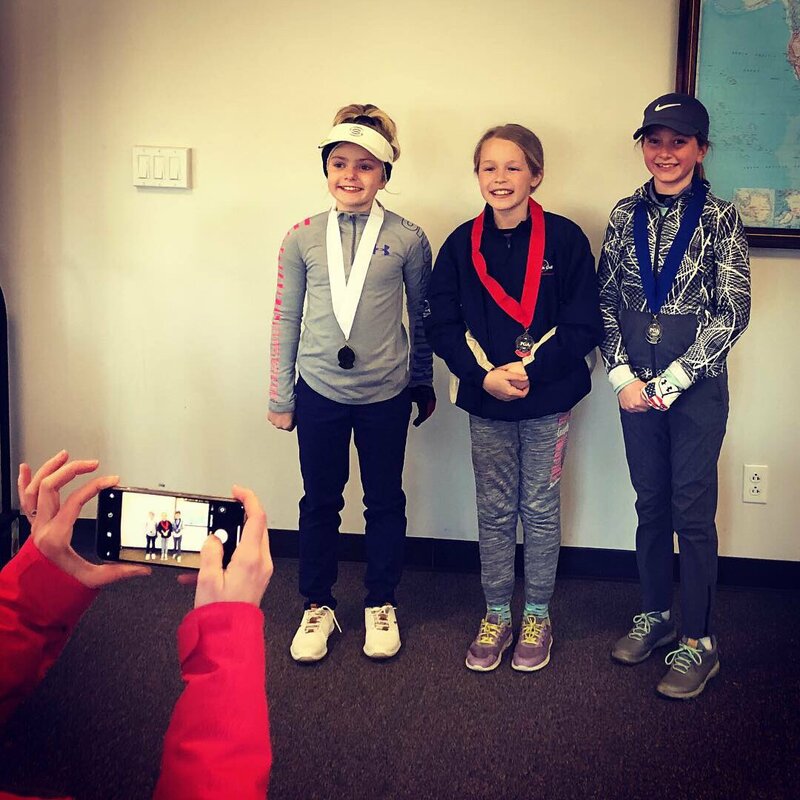 The Junior Tour is welcoming new signups for the 2019 season. 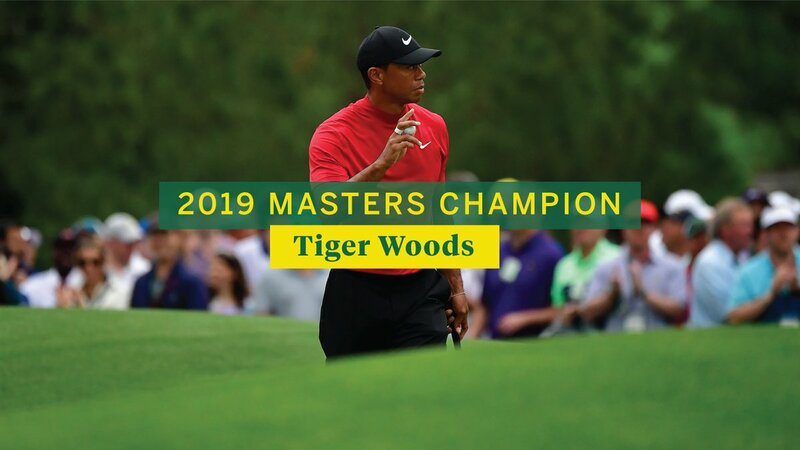 Click below to take yourself to the next level in your golf career. PGA Professionals in Southern Illinois, Central/Eastern Missouri that grow the game and provide opportunities to discover life long memories and friendships. I mean...could we have better weather for the @AntiguaWear Assistants Pro-Am at Bogey Hills Country Club???? Sunny & 61 is perfect. 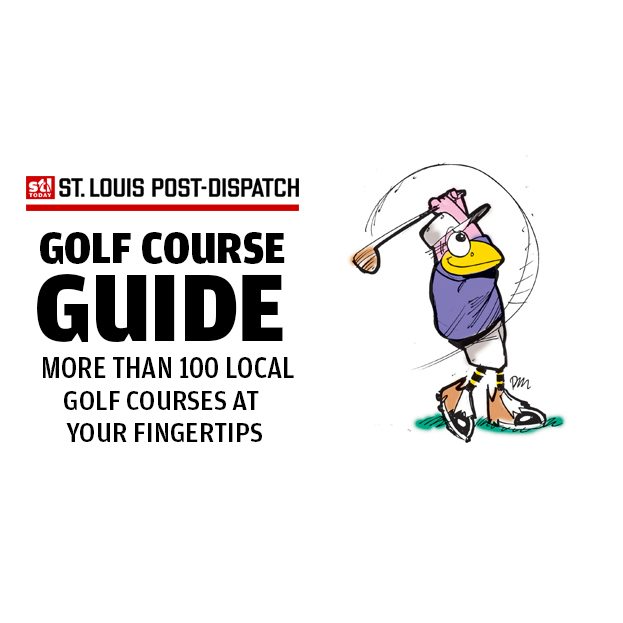 Big thanks @stltoday for the wonderful story on @GatewayPGAREACH and @STLWizard today in the Golf Guide. STORY: Blake Sharamitaro wins Stroke Play #1 at Norwood Hills Country Club. Gateway PGA added 12 new photos. Gateway PGA is at Norwood Hills Country Club. Congrats Blake! 👏👏👏 That’s where Corey first learned to play golf at 4 years old ! So proud of her daddy! Great job Blake Sharamitaro!! Proud of you! 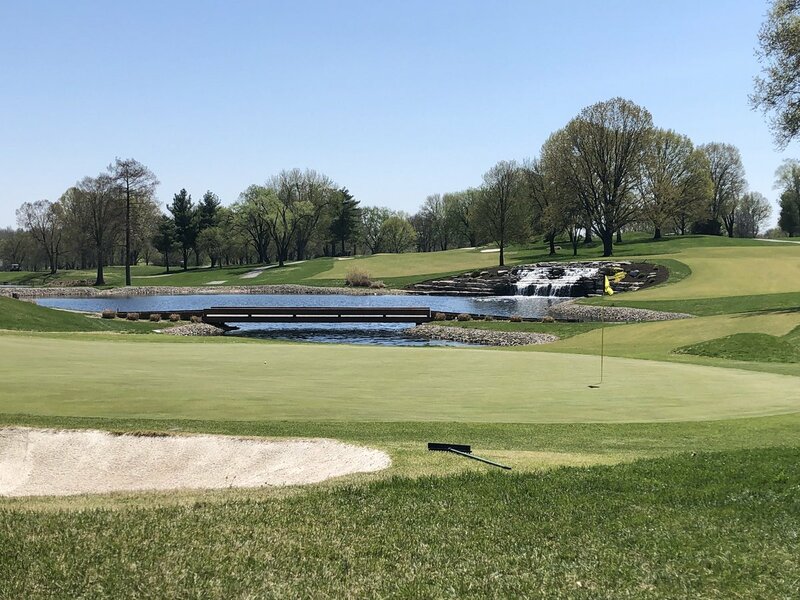 Gateway PGA added 26 new photos — at Norwood Hills Country Club. Gateway PGA is at Bogey Hills Country Club. Gateway PGA added 4 new photos. 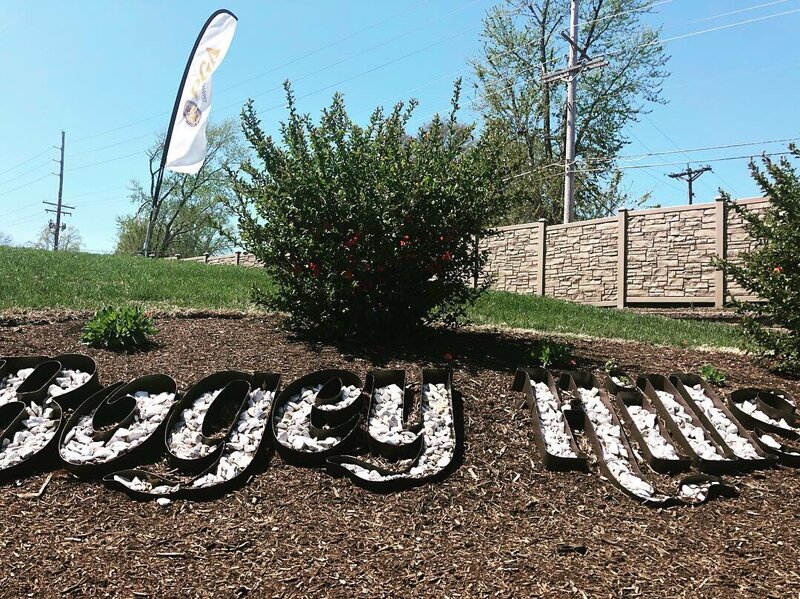 Gateway PGA added 24 new photos — at Bogey Hills Country Club. I mean...could we have better weather for the Antigua Assistants Pro-Am at Bogey Hills Country Club???? Sunny & 61 is perfect. 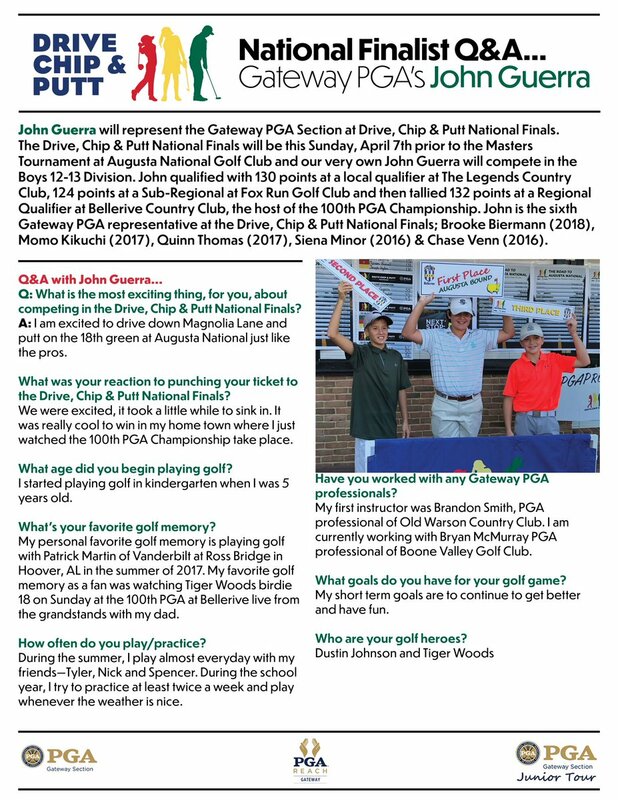 Drive Chip & Putt is a free nationwide junior skills competition open to boys and girls 7-15 years old, of any ability, competing in four separate age divisions. Whether you work in the golf business or are taking your first swings; every journey is unique and no one can take that journey alone.